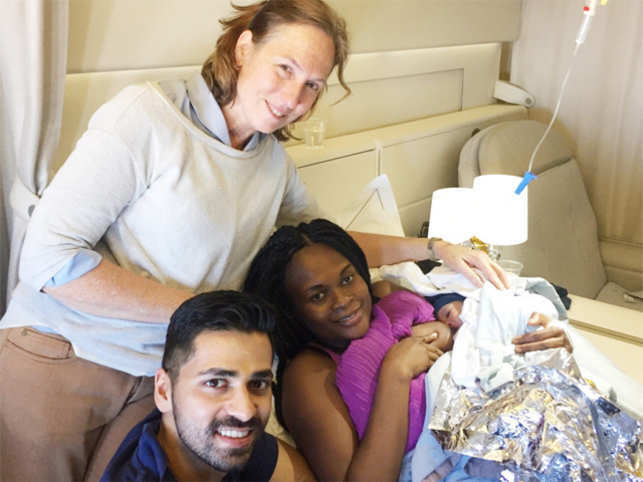 An off-duty Indian-origin doctor helped deliver a healthy baby boy while on a trans-Atlantic flight from Paris to New York at 35,000 feet. 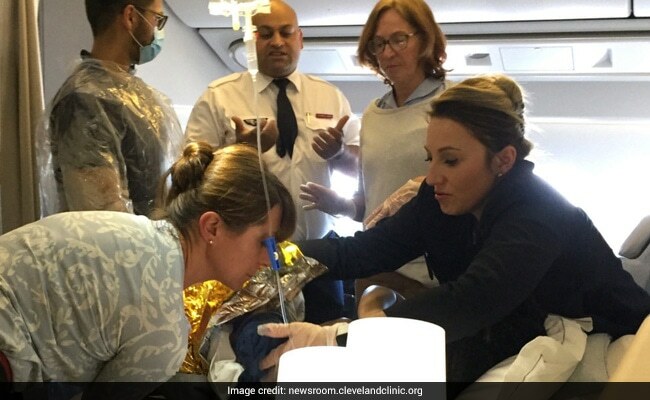 When a 41-year-old went into labour a week early, Air France flight attendants asked if there were any doctors on board. 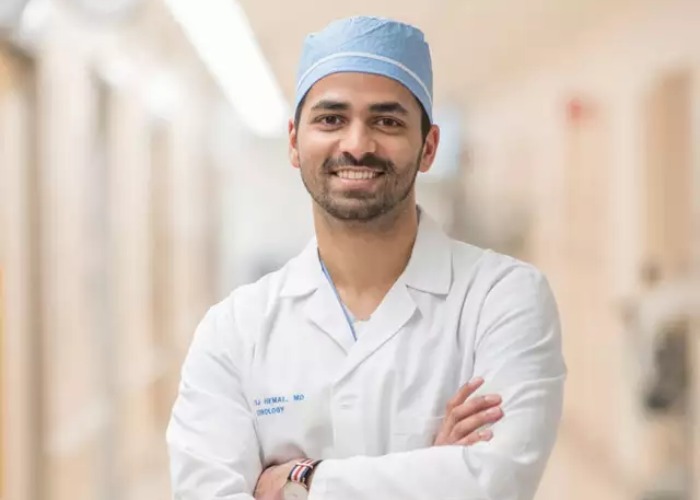 Dr Sij Hemal, a 27-year-old second-year urology resident immediately came forward. With the help of Dr Stefanie Ortolan, a pediatrician from France, Dr. Hemal managed to deliver baby after just 30 minutes of pushing. “As a urologist, I was excited. I thought it was kidney stones, but later found out that she was 39 weeks pregnant,” he said. For his efforts, Air France delivered a travel voucher and a bottle of champagne to Dr Hemal. Cheteshwar Pujara Scored First Run After 53 Balls & Twitter Came Up With Hilarious Jokes! Once Again Deepika Padukone Repeats Her Outfit: Is This Her Superstition Or Just Love For The Dress? Sridevi’s Lips Look So plumper and weird: Seems She Got A Horrible Lip Job? Great India Sale Is ON: Only Chance To Do Maximum Shopping For Minimum Money! Congrats! You have successfully subscribed to our newsletter.